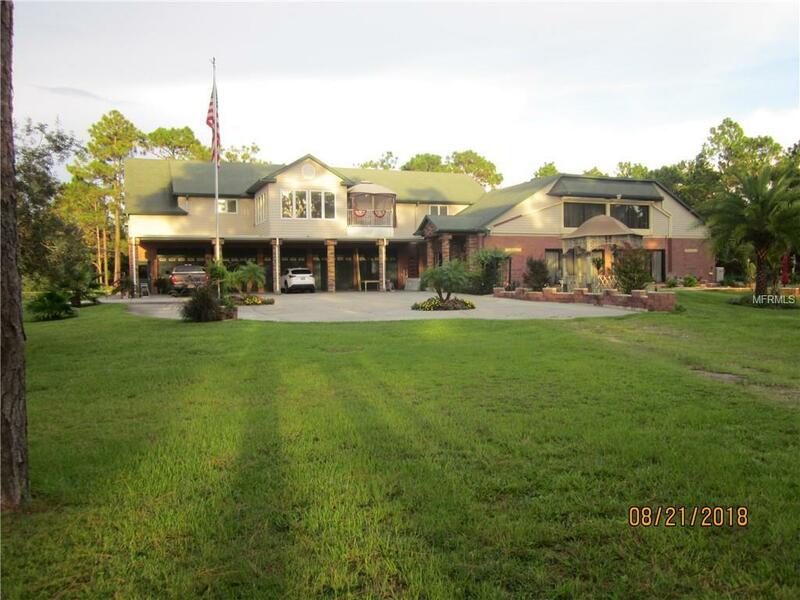 One of the largest and most unique homes in Citrus County. Over 11,000 sq. ft. under roof and air. Former builder's personal home custom built to commercial standards. Over-sized 5-car garage with workshop. Indoor pool, atrium, wet bar and entertainment area. 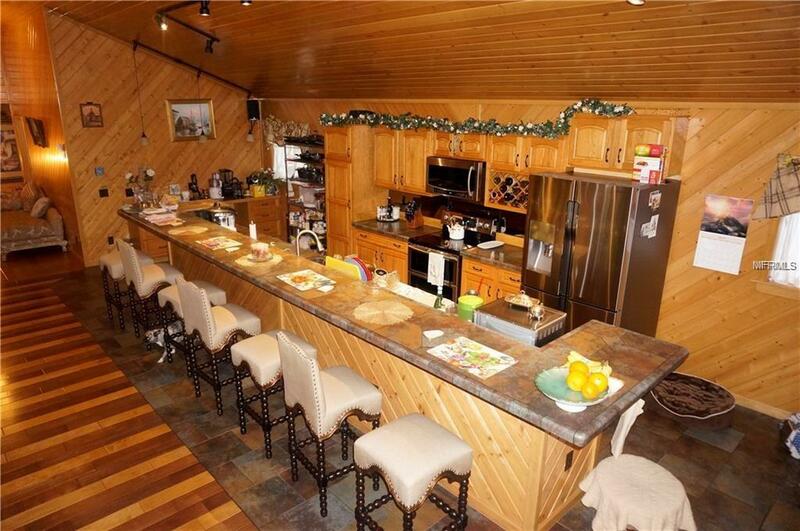 2 master bedrooms, 2 kitchens. Ideally located in a secluded area close to the center of Homosassa and the Homosassa Springs State Park. 15 minutes to the Gulf. Liberal zoning allows for several types of businesses to be operated out of this location. Seller currently operating a successful business. High quality furniture and equipment are negotiable. This home could be a car collectors dream home, a stunning "entertainment" home or you can live in luxury while running a successful business out of the home. 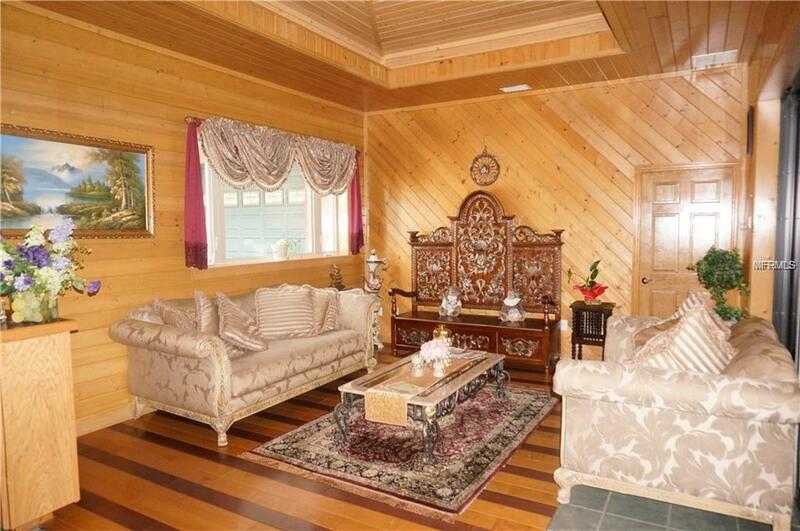 The home is incredible and is a "one of kind" with too many features to cover in this small space. 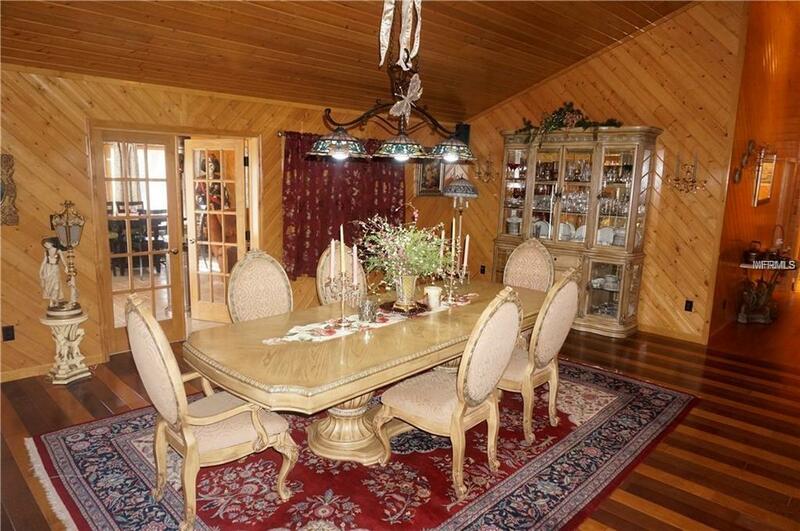 You simply have to see it to truly appreciate everything that's in this amazing home. Listing provided courtesy of Marlin Realty & Investments In.